Most people who’ve dealt with puppies know that certain changes must be made to keep your puppy – and your stuff – safe. 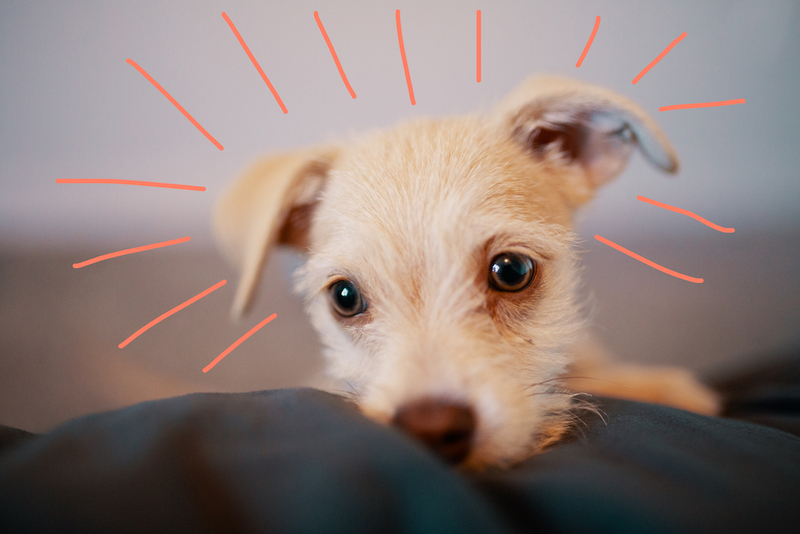 Young dogs can shock a household, and puppy proofing your home isn’t a one-time thing, it takes day-to-day awareness to keep these curious little derps out of harm’s way. While there isn’t a one-size-fits-all answer to what your home will need to change, here are a few tips and tricks for puppy proofing your home. Close Doors. We know for some people this isn’t the habit, but try to close doors to the rooms not in use. This will prevent potty accidents and chewed belongings – not to mention it makes keeping an eye on the newcomer a little bit easier. Be Cautious of Cords. Unplug what you can and wrap the cords that you can’t. Keep a close eye on your puppy and correct them anytime they go near an area with cords, as this is one thing you really don’t want them taking a bite out of. Crate Training. The all-encompassing answer to your puppy-proofing needs. Providing your puppy with a space all their own allows them to relax and stay out of trouble. Best of all: you aren’t spending every minute that you’re not at home worrying about what’s being destroyed. While all of the aforementioned accommodations should still be made for when they’re out, crate training can serve as a bond-enriching step in raising your puppy. PAL Pro-Tip: If you feel bad crate training, try securing an area in the kitchen or other non-carpeted part of the house as a pen, it’ll serve the same purpose but with a little more room. Just make sure the space you designate limits their access to the things you don’t want them getting into – especially under-the-sink items like soaps and cleaning products. We’re not gonna lie, guys: puppies are a challenge, but they turn into incredible companions once they know the ropes. Be consistent in your corrections and make it clear when they do the right thing. What are some over-the-top ways you’ve puppy-proofed? We’d love to hear more on Facebook so we feel better about the hoops we’ve jumped through for our young pals!